Marshalls Rhino RT/SQ5 galvanised square steel commercial telescopic post with a 670mm height above ground and features a 90mm square section. 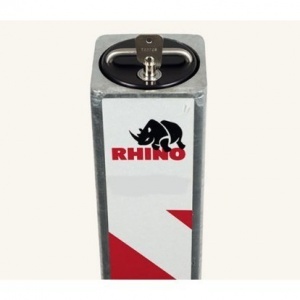 The Rhino RT SQ5 telescopic bollard makes no excuses for its appearance – it’s there to do a job and it does it without compromise. 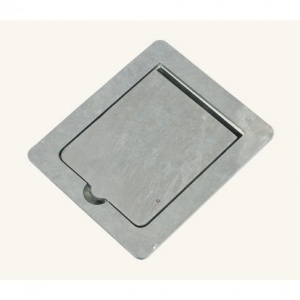 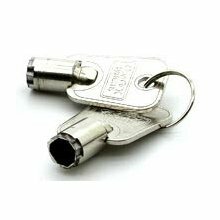 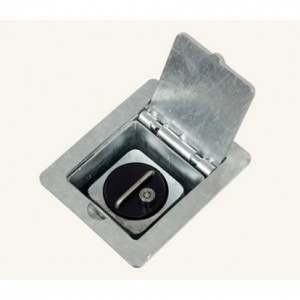 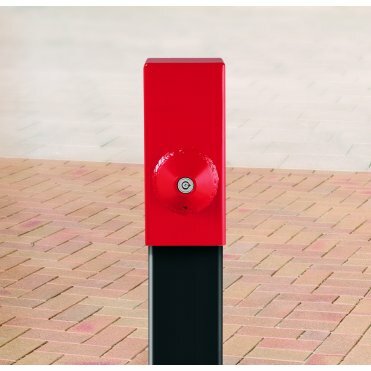 Manufactured to BS 1440 and galvanised to BS EN ISO 1461 (1999), it’s ideal for commercial use to protect forecourts, private driveways and to deny unauthorised vehicle access to public spaces and pedestrian areas. 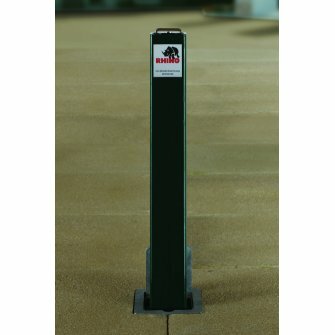 Complete with a comprehensive guarantee of 12 months, free delivery and with the reassurance of Marshalls’ reputation for quality, the Rhino RTSQ5 telescopic steel bollard combines rigidity with flexibility. 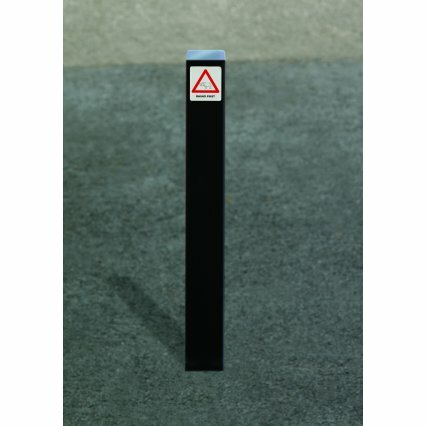 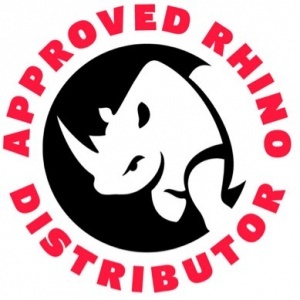 Rhino RT SQ5 telescopic security posts are galvanised (non colour) as standard, select colour variant if required.